While hearing about the monstrous deals of Chelsea’s Oscar and Boca Juniors’ Carlos Tevez, the only think that comes to mind is Shane McMahon’s entrance song. The two South American footballers stand to make £400k and £615k a week respectively when they sign on the dotted line heading to China. The money is too hard to resist but in the case of Oscar, it looks on the outside that he is wasting the best parts of his career for a quick buck in the Far East. Carlos Tevez is set to head to Gus Poyet’s Shanghai Shenua where he stands to make 615k/week staking the claim of being the highest paid player in the world. The question is how long will he be intrigued with the Chinese Super League and China in general. In his previous stops in England and Italy, he has continuously battled the disease that is called homesickness. He leaves Boca Juniors because teams in Argentina cannot pay for his services anymore due to the crackdown in Argentine soccer. 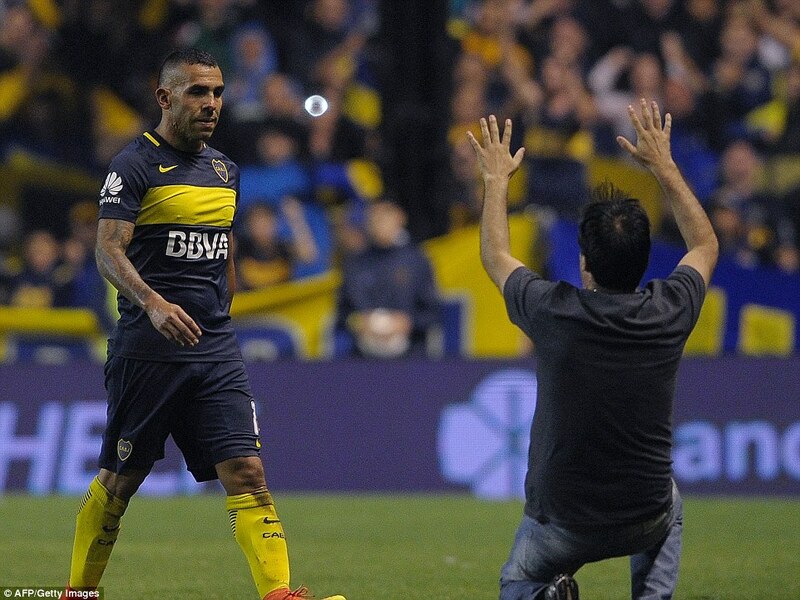 Tevez is a concern not because of what he will do on the pitch, but how long can you guarantee that he wants to be on it? 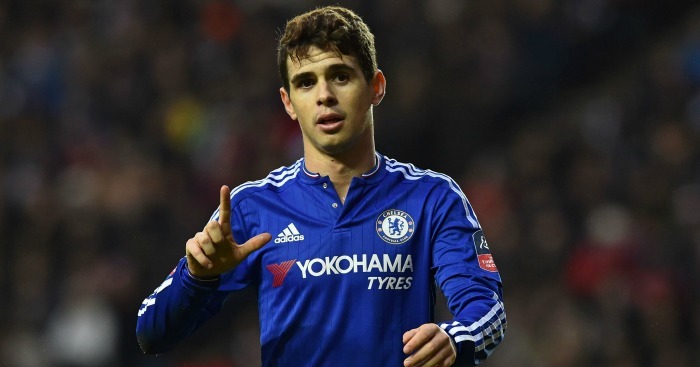 Oscar heads to China for a more modest wage of £400k per week and he will link up with Andre Villas-Boas’ SIPG FC in January when the transfer window opens up again. The 25 year old faces scrutiny for his decision to forgo his best years for a large payday. Many feel that he is ruining his career for it, but is that what he is doing or is he making the best business decision for himself? The phrase “ruining your career” is always thrown around when footballers decide to go to a far inferior product than the ones they are leaving. This forgets the fact that these footballers can easily ruin their careers making moves elsewhere in Europe. That route is more challenging to follow, but it could lead to more dead ends and less lucrative end gains. 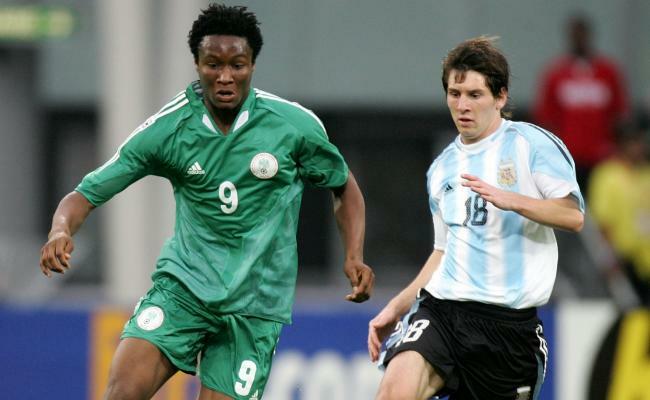 Think about John Obi Mikel, after being the second best player in the 2005 U-20 World Cup just below Lionel Messi, he moved to Chelsea in an infamous move at the time. Instead of employing him in his favored attacking midfield role, Jose Mourinho placed him as a defensive midfielder in the “Makelele Role”. A once promising career turned into one that was constantly stuck on neutral because of the club and managers that led him astray. There are countless stories of broken footballers who made the ill-fated moves to big leagues in Europe, failed to realize their potential, and end up in the abyss of lower league football. Our infatuation with players ruining their careers in China, United States, or the Middle East is a strange one. 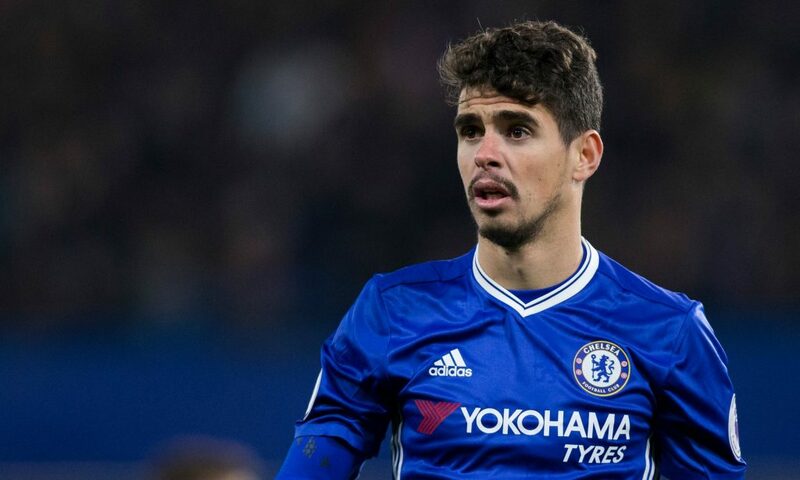 It seems as if we truly care about their careers, when in reality, we move on to the next big deal forgetting about Oscar regardless of his decision to stick it out in Europe. Players need to make the best business decisions for themselves. The Brazilian could disassociate himself with football altogether after he is done playing. The capital that he builds in Asia could provide the start point to any projects going forward. What’s best for these players in the age where the money is flowing is something they should keep into account. If players decide they want the challenge of Europe, it is perfectly fine to accept it. However a player should be able to set himself up for the next stage of his career no matter the age, especially if they are not enjoying the football in their current league. A professional’s competitive nature wants to play week in and week out, if they can find a spot where their influence matters, ultimately that is the best spot for them no matter the league.